While sportbikes are great for high speeds and off-road bikes are right at home scrambling through the dust and dirt, adventure bikes offer the balance and handling of a sportbike with the looks and utility of a top-rated off-roader. With a set of dual-purpose tyres, your adventure bike will be comfortable on both a long-haul cross-country tour and a forest trail exploration of the wilderness. With “the world’s most advanced Travel Enduro Chassis” according to KTM, the Super Adventure R is the ultimate off-road superbike. Offering a 148hp 1301cc engine, you’ll never be left wanting for power on the Super Adventure R. While most at home in the dirt and gravel, with the advanced level adjustable fuel mapping, traction control and suspension, it would be difficult to find the Super Adventure R out of its element. The Triumph Tiger 800 XCx is by far the world’s best off-road handling bike ever thanks to its lightweight, manageable power and rider-centric electronic system. With an 800cc incline-three 58lb-ft of torque, the Tiger 800 Xcx is thrilling on both asphalt and dirt, but one of the highlights has to be the ABS capabilities. ABS is switched off to the real wheel in Off-Road mode allowing for better rotation and tighter turns, and more kicks under braking. 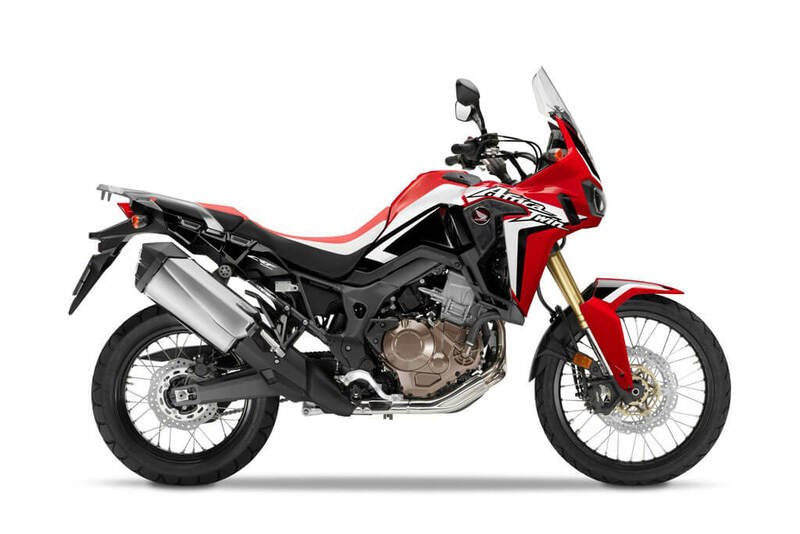 Expert chassis and suspension engineering makes the Africa Twin an incredibly adept bike and whether you choose the DCT or six-speed manual transmission – fewer options than your favourite online pokies – the Africa Twin is overall a beast of an adventure bike. Irrespective of transmission choice, you won’t be disappointed by the Africa Twin and you’ll be tempted to follow in the footsteps of previous Dakar winners. Thirty years of continuous refinement, iconic exposed cylinders, austere styling, and dynamic body work makes the BMW R1200 GS Adventure the type of bike you would choose to have in a post-apocalyptic wasteland. With 125hp, a 643km range, electronically adjustable ABS, traction control and suspension, whether with fully-loader panniers or stripped bare, the R1200 Adventure R‘s limits extend as far as the rider is willing. With a price point set at a fraction of most of its competitors, the Suzuki V-Strom 1000 ABS makes major tech more attainable to the average rider. Standard with ABS, two-stage traction control and adjustable suspension, the V-Strom is an absolute steal in its price range. Kit your V-Strom with a pair of decent dirt tyres and you’ll be ready to take any terrain by storm. While the 1198cc 152hp V-Twin engine may hint at superbike performance, there is no denying the Multistrada’s trail capabilities. It may sit tall, but the balance provided only lends itself to complete versatility and the edgy Italian styling is a gorgeous advantage. With a reworked Testastretta engine with Desmodromic variable timing, as well as a dual-spark ignition, ABS, four ride modes, traction control, and semi-active suspension, the Multistrada 1200 is the most advanced bike in Ducati’s range.